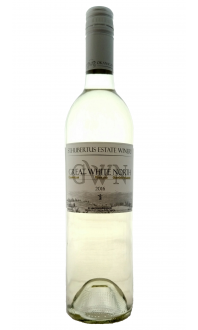 This wine is just made for the west coast. 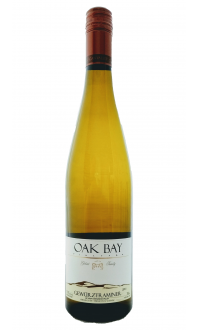 Have it on the beach with a pot full of steaming crab, some salmon on a cedar plank or in the mountain with some sausage, hard goat cheese and farmers bread. 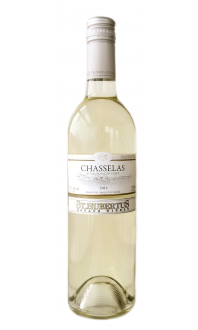 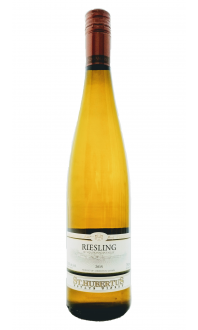 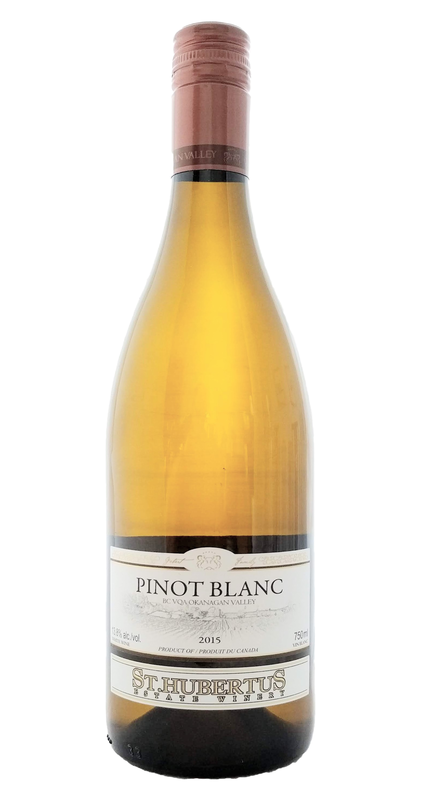 Pinot Blanc is a great wine with delicate ripe apple, pear and peach aromas.